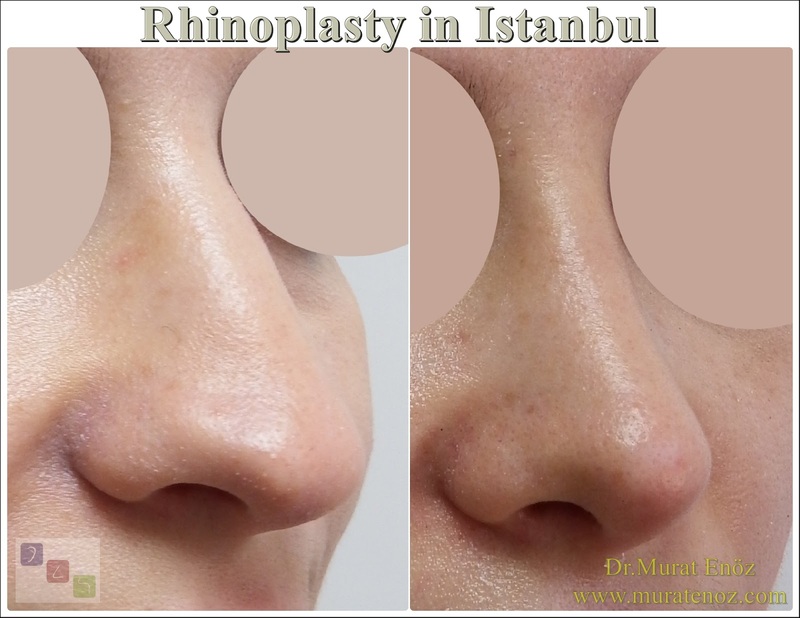 Is nasal packing really required after rhinoplasty? 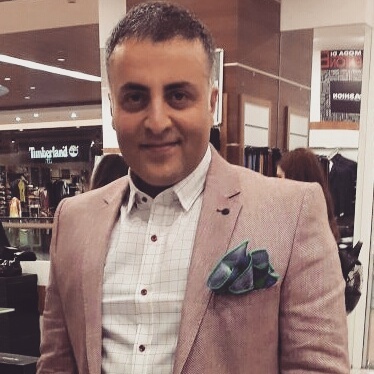 During nasal aesthetic surgery, if there is no intervention such as septoplasty in the nose or turbinate radiofrequency procedure; the use of nasal tampon packing may not be required. 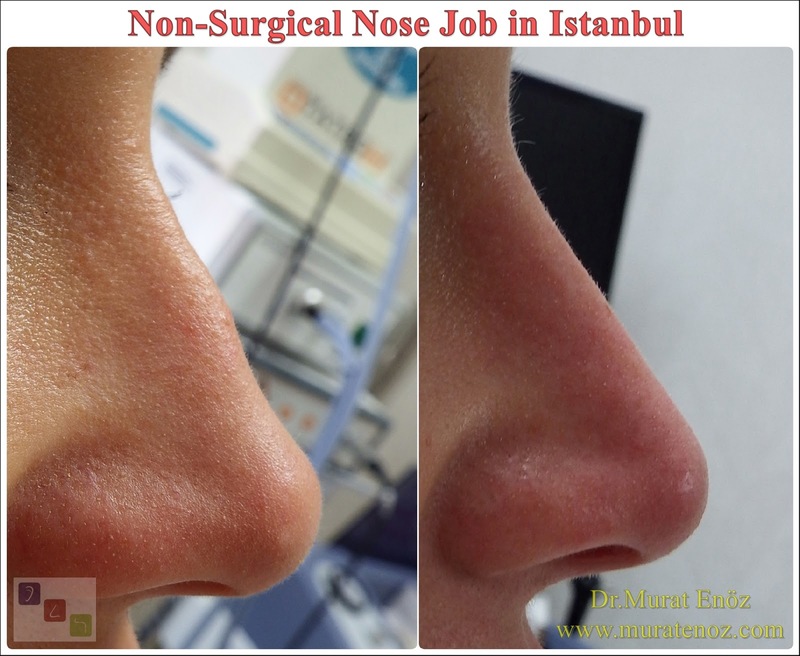 Nasal aesthetic surgery, usually in the nose to expand the airways in the nose of the curved cartilage areas and turbinate operations are performed. I prefer to use internal nasal silicone splints, which are usually made of soft, completely silicone and fixed in the nose by a suture. There are many different featured soluble nose packings are available for using after the nose surgeries. As the name implies, these products spontaneously liquefy into the nose and disappear. 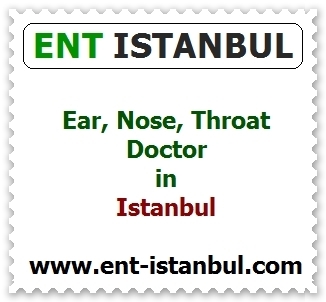 When I used this kind of material, many of my patients had closed their noses completely and contacted the nasal hair, sneezing with the early post-operative period, these products came out of their noses. 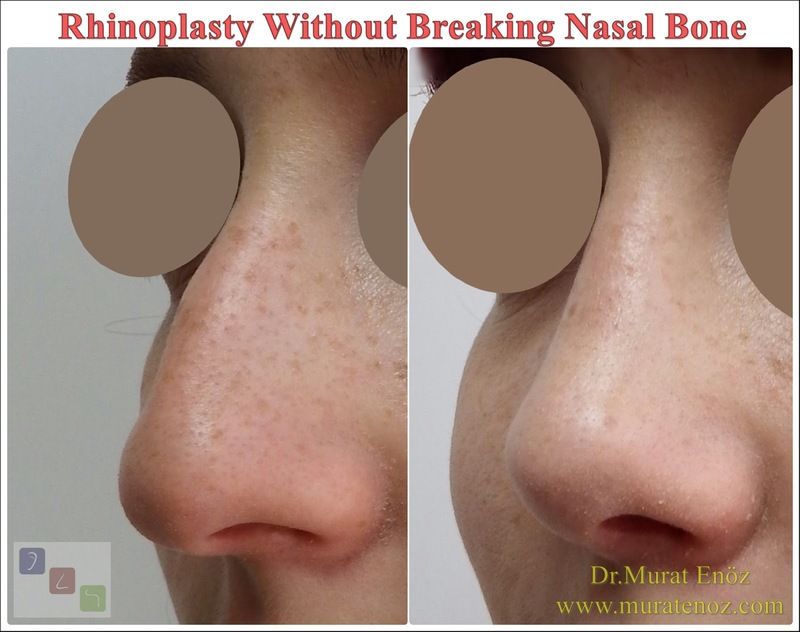 Although it is an advantage to move away from the nose without pain; The mucosal healing in the nose for 1 week is still active. In this period, between the nose of the nose and the nasal septum is not as a barrier; adhesions in the nose (synechia) may occur. Why do classic nose packings cause very much pain? 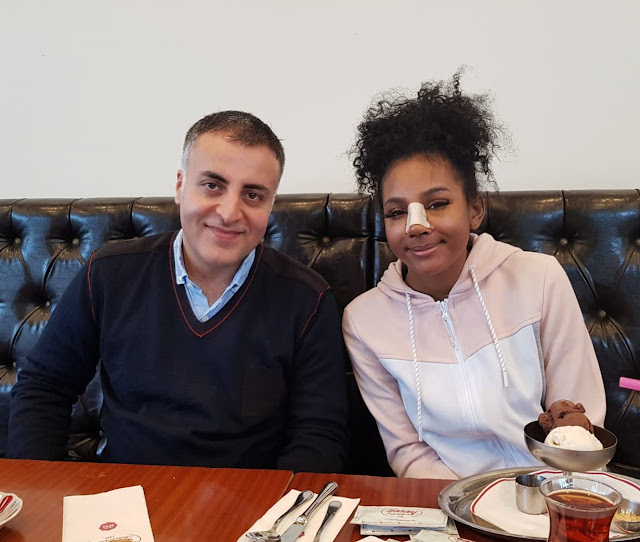 First of all, I would like to talk about my experience with my own septoplasty operation. 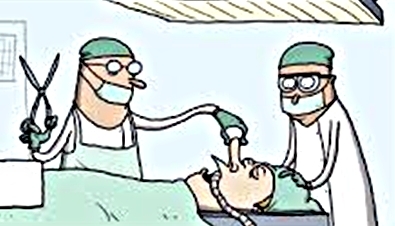 Years ago, nasal tampons were filled by filling the nasal cavity by spontaneously swelling into the nose after septoplasty and turbinate radiofrequency operations. These nasal packings are usually held in the nose for 1 or 2 days. 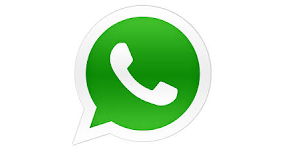 Before removal, saline or combined pain medication may be recommended. In spite of this, during the expulsion, I saw the bristles from the inside of the nose and the dried clots hurt. These products, which are attached to the nose hair with clots, cause additional negative pressure during removal. In this way, different pain mechanisms are available. I haven't used these products in a long time. 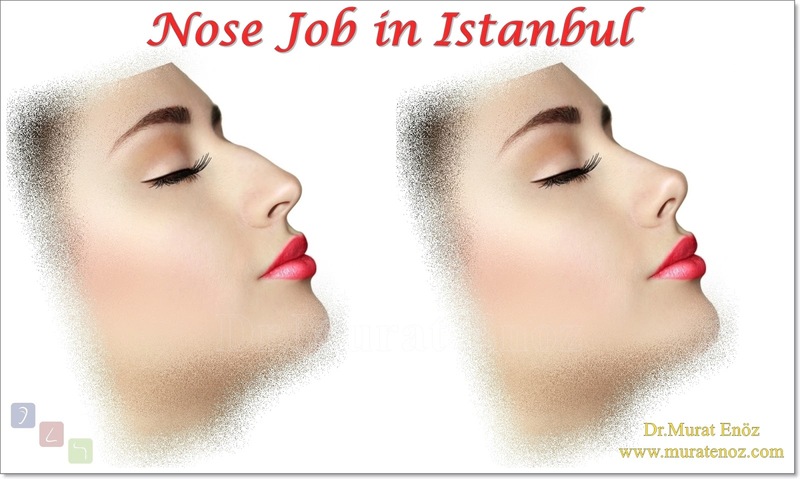 Classic nose tamons increase the risk of nasal infection. However, they are the most effective in nose bleeding. Nasal silicone splints do not adhere to any surface in the nose and the pain due to friction is hardly removed. The internal silicone splints or silicone splints are made of silicone and are designed to keep the nose fixed in the shape of a mold, to prevent adhesions, to allow the patient to breathe at the same time (do not confuse the classic nose packings with silicone tube models). Silicone splints do not stick in the nose, there is very little risk of infection, they do not stop the nose bleeding.